Tuesday, Apr. 30, 7:30 p.m.
Join us on Tuesday, April 30 at 7:30 p.m. for an all-star discussion of the impact of 50 years of the Coretta Scott King Awards as part of our celebration of the 100th Anniversary of Children's Book Week. At our event -- co-sponsored by Politics & Prose Bookstore -- authors Eloise Greenfield and Jason Reynolds will be in conversation with Deborah D. Taylor, a long-time youth librarian and recipient of the 2015 Coretta Scott King-Virginia Hamilton Practitioner Award for Lifetime Achievement. Eloise Greenfield was the 2018 recipient of the Coretta Scott King-Virginia Hamilton Award for Lifetime Achievement and author of more than 40 books for children. 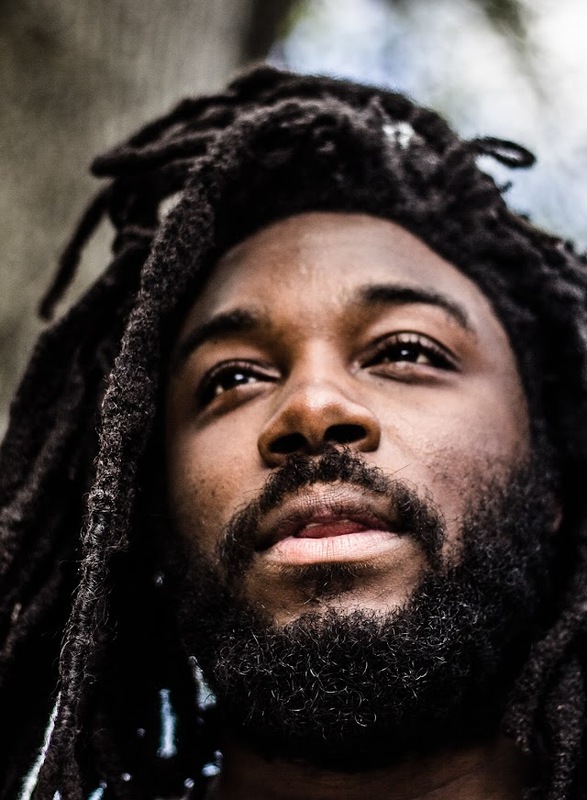 Jason Reynolds is a best-selling author of books for children and young adults who won the Coretta Scott King/John Steptoe Award for New Talent for his debut novel, When I Was the Greatest. Authors and moderators will speak about their work, honor trailblazing voices who have paved the way for contemporary stories, and recognize the changes that still need to be made. NOTE: This event will be held in the Takoma Park Maryland Community Center auditorium, located at 7500 Maple Ave. in Takoma Park, Md. Seating is on a first-come, first-served basis -- there are no tickets, no required registration. Also, the event is best for ages 10 up.